CLIENT: iMove Traumatology, Clínica Mi Tres Torres (Barcelona, Spain). 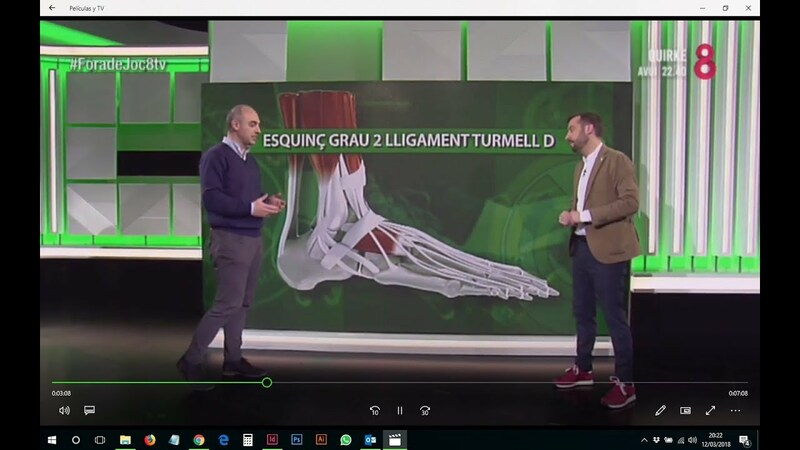 PROJECT: In 2015 a group of traumatologists with a consolidated professional career decided to join forces to create iMove Traumatology, with the aim of offering an innovative project for orthopedic problems and traumatic pathology. iMove offers solutions to the trauma needs of its patients, focused on improving their quality of life. For this, it focuses on 3 main axes: the quality of service throughout the healthcare process; Technical excellence with super specialized professionals and permanent innovation. Online reputation management, SEO and SEM campaign. Graphic creativity, brochures, corporate cards.